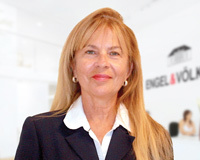 Turnkey Homes – Are you looking to avoid the hassle of building or renovating? 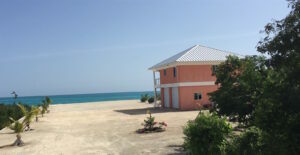 Beachfront Estate with large 3 bedroom/2.5 bathroom home. This property offers 20 acres with over 300 feet of white sandy beachfront. The home features two structures with one housing the kitchen, living room , laundry and half bath and the other housing 3 bedrooms and 2 bathrooms. The property is great for a large family or even has the potential for a Bed and Breakfast operation. 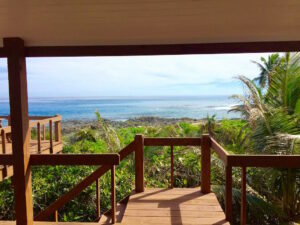 This property offers a spacious three bedroom, two bathroom home with a two car garage situated directly on the beach and offering spectacular sunset views. 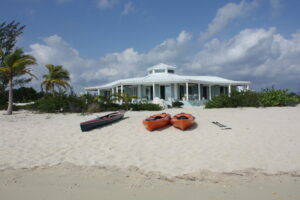 The home features 200 feet of beachfront and comes fully furnished. This sprawling property offers 3 bedrooms and 3.5 bathrooms with a private master suite and a breathtaking view. The walled in entry and gardens gives a great sense of privacy. 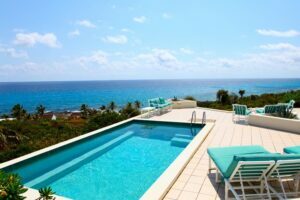 Enjoy the pool overlooking the ocean and coastline. A private master suite connected with a covered breezeway. 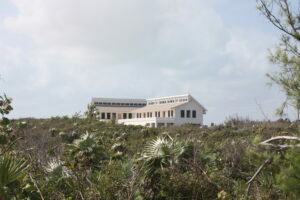 This unique beachfront property features a two story structure. The top floor comprises two bedrooms, one bathroom and the lower level houses an oversized 2 car garage including your own vehicle. Just move right in and begin enjoying life on the island. This Oceanfront home is located in the resort residential community of Stella Maris in the north end of Long Island. It features 3 bedrooms, 3 bathrooms and a one car garage. The ground floor houses the 2 guest bedrooms/2 baths and the garage. The second floor houses the living/dining/kitchen/Master bedroom and bathroom. On this level there are ocean views from all rooms and they all open on to a sprawling, partially covered wooden deck with outdoor seating for enjoying the view and especially sunrise and moonrise. The oceanside gazebo is the perfect spot for just relaxing with a book or having friends over for cocktails and dinner. If you’re feeling lucky you may even catch dinner from the rocky shoreline.